Not every body is the same. Not every reason to come to yoga is the same. a 1-to1 class can be a great way to get on tracks by getting a very special attention. 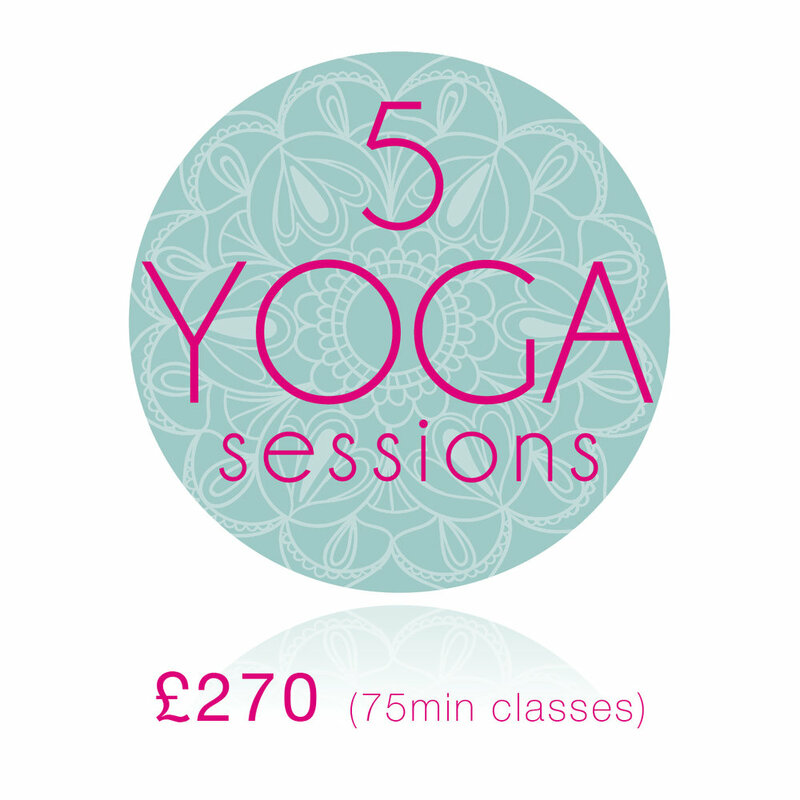 The classes will be tailor-made according to your needs, level of practice and experience of yoga. I can teach you dynamic vinyasa sessions as well as more restorative classes or yoga nidra sessions. We can also workshop on some poses if you set yourself some challenging goals. hands-on adjustments according to your very own body. or I can come to your place in South East London, the choice is yours. On sunny days we can also practise in local community parks and do proper sun salutations! if you have space to welcome a few more mats! This is a good way to decide wether you will give yoga a good go or if you want to work on a specific area/pose/injury. You can purchase your class here and I will then contact you to find the best time/place to catch-up. Don't hesitate to give me a shout before booking if you have any question! A good value pack if you want to enjoy a few classes that could be designed as a 5-week course depending on your needs/expectations. I can prepare a 5 week beginner course as well as more advanced topics such as how you can integrate inversions into your practice or work on specific areas of your body. Give yoga a good go! If you feel that you need time to gain confidence or your just enjoy the one-to-one attention in your regular yoga practice, this is the best pack for you. Within 10 classes, we can build up together a real path of progression no matter the style/level you want to experience. 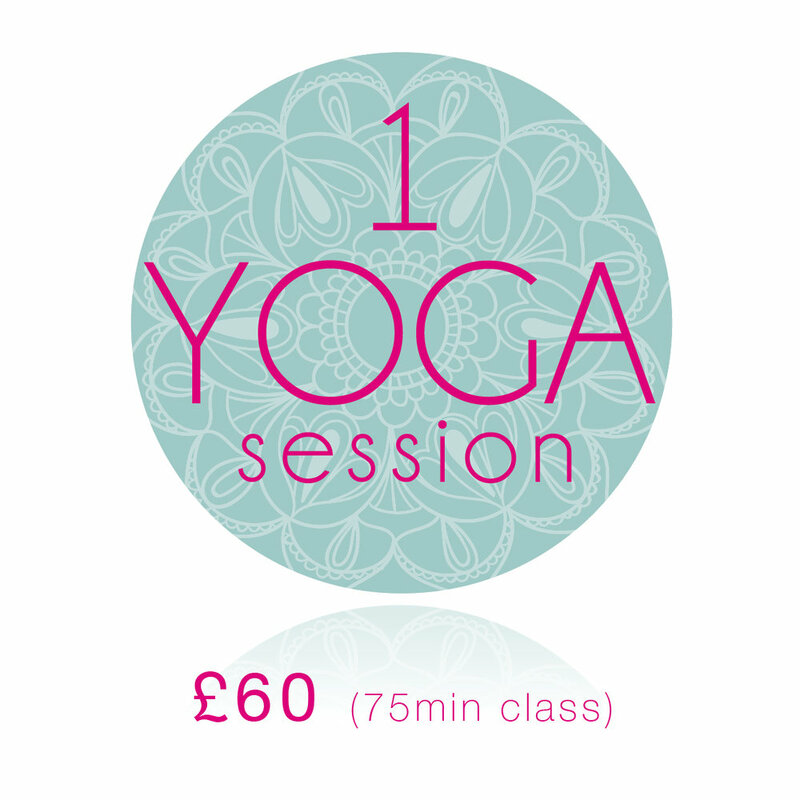 We can also use these classes to allow you to try different styles of yoga from power to yoga nidra.